the first Martian on earth, or did they? 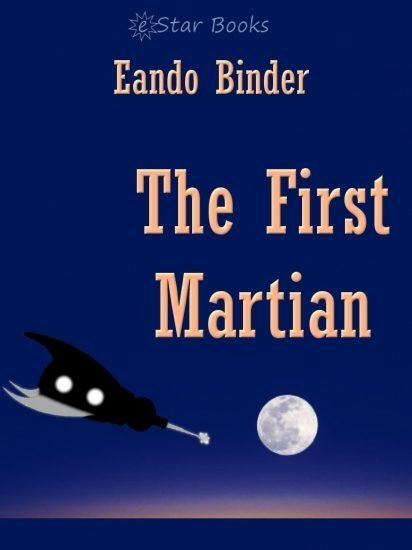 If this account reaches the eyes of Martians and may seem to them rather boastful and impertinent, I give them this reason: I have written spaceship, this in answer to Markin Lavlo's book, ""Martian Superiority."" It is merely a gentle reminder that beyond the remarkable flight of the First Martian, we Tellurians can claim to be the pioneers of space.